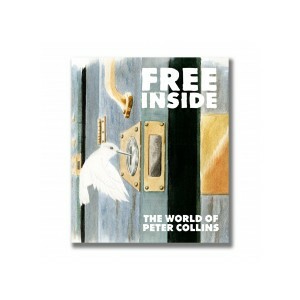 Free Inside is a portfolio of art and writing by the late Canadian activist and prisoner Peter Collins, who spent 32 years behind bars for killing a police officer during a botched robbery. Collins was the kind of man you'd expect to find in prison—and he still didn't belong there. Among his cartoons, paintings and articles are heartfelt words from friends, comrades and those who knew him best. Free Inside is a condemnation of the Canadian prison system and an invaluable perspective on notions of justice, "rehabilitation," political activism, and hope. It is an imperfect record of the life and work of a courageous, compassionate man who deserved better from the world.